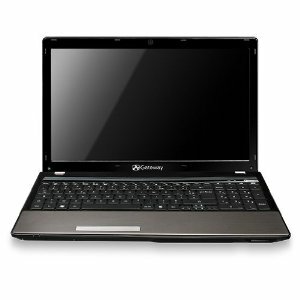 Gateway NV59C70u laptop - review, specification, prices. 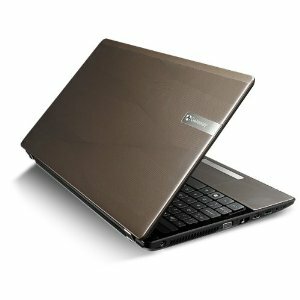 The Gateway NV59C70u laptop offers a 15.6 inch LED display and smart Intel Core i5 processing, impressive graphics, Windows 7 Home Premium, the new Microsoft Office Starter 2010, and on-the-go connectivity so you can multitask with ease, keep up with your social networks and enjoy all your digital media from the comfort of your PC. This Gateway NV59C70u laptop comes in Espresso and features an artistic wave pattern for added style and an enhanced matte casing that reduces fingerprint marks for a cleaner look, providing for a laptop that looks good for its entire lifespan. Plus, it features a unique technique of molding together the decorative silk screen and plastic on the lid and palm rest to deliver a richer color and design clarity. Burn through the hottest new digital media, content creation and advanced 3D gaming with the breakthrough performance of the turbo-boosted Intel Core i5 processor with 4-way multitasking processor power to work on four tasks simultaneously. 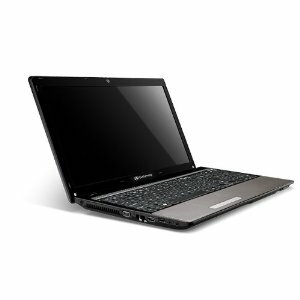 Other features of Gateway NV59C70u laptop include Wireless-N networking for faster speed and broader range, and HDMI port for delivering high-quality visuals and high-fidelity audio to a home theater or external LCD through a single cable connection.And this Gateway NV59C70u Laptop is pre-installed with the Microsoft Windows 7 Home Premium operating system (64-bit version). Built-in stereo speakers with high-definition audio support. Gateway MyBackup makes it easy to back up your data without a hassle. Preloaded with Norton Internet Security offering antispyware, antiphishing, antivirus, website authentication, login security and more. Plus, Norton Online Backup lets you search your stored files by keyword and e-mail file links to ease sharing with others. Related Posts to "Gateway NV59C70u laptop"
5 Comments to "Gateway NV59C70u laptop"
Please comment to Gateway NV59C70u laptop - Laptop and notebook reviews Gateway NV59C70u laptop, review, specification, and price. Please don't spam.